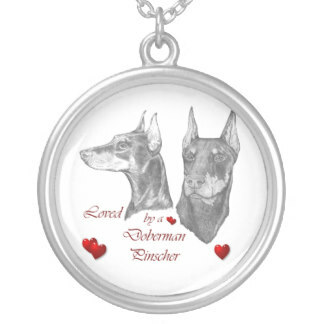 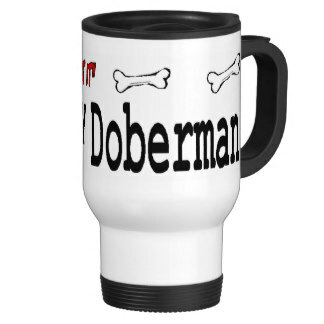 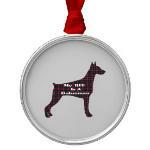 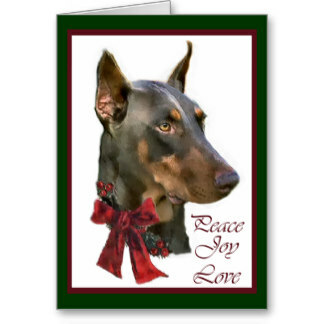 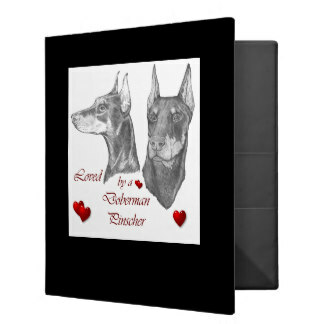 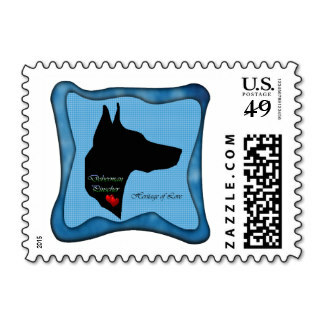 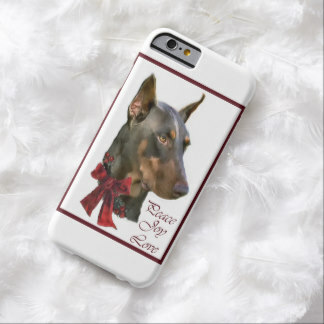 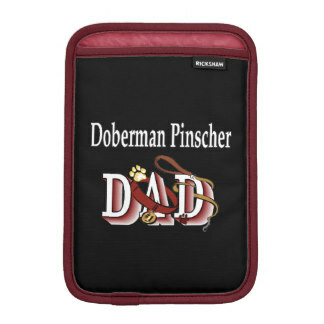 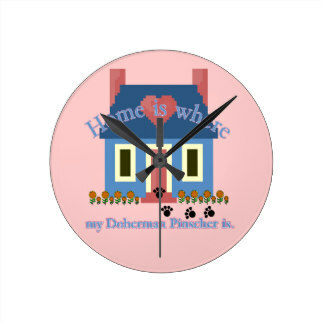 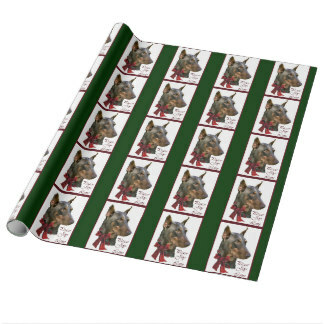 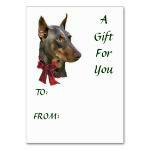 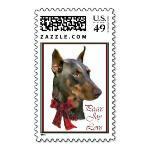 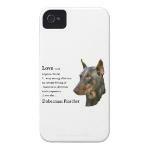 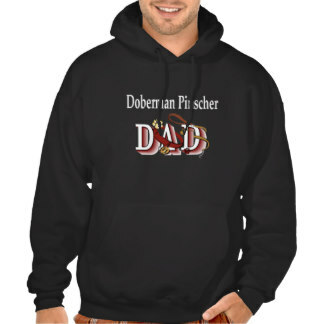 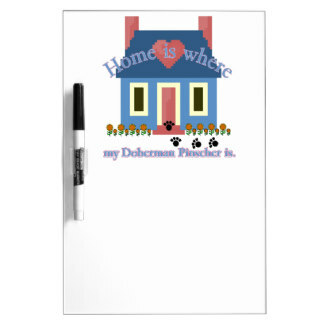 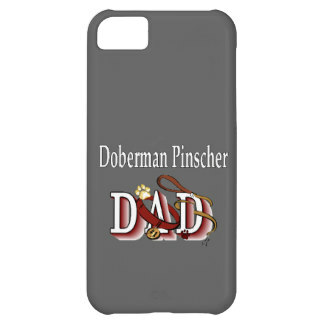 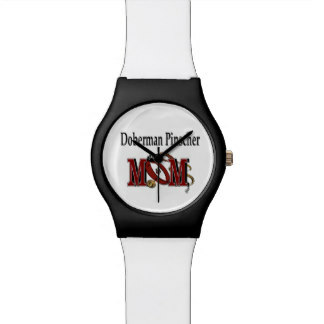 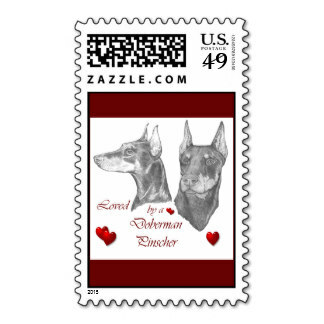 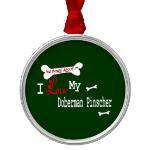 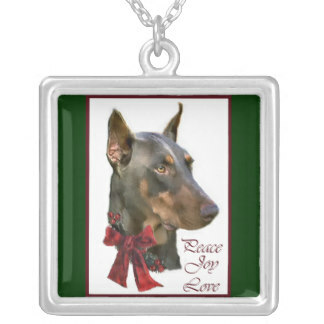 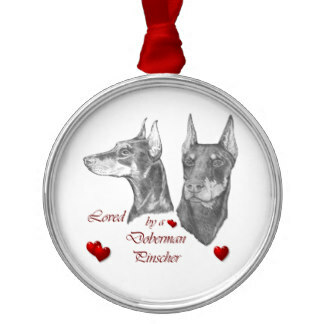 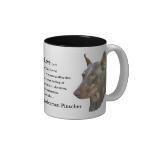 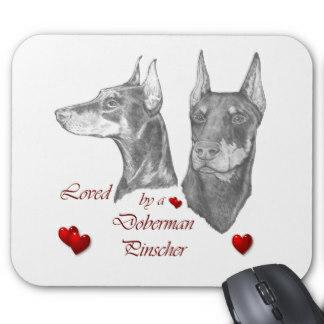 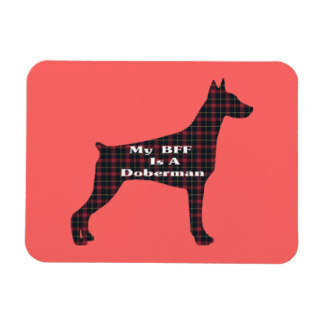 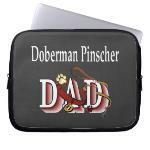 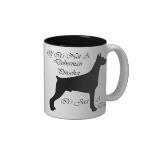 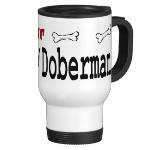 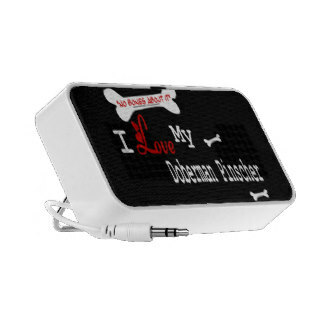 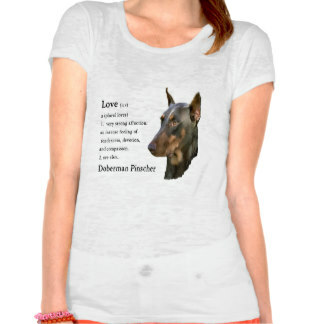 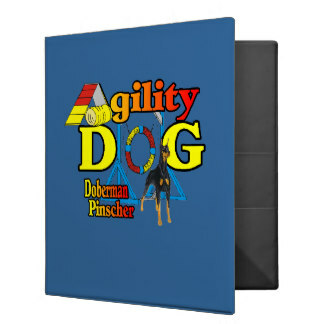 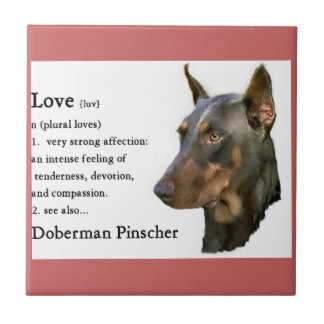 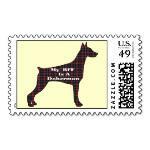 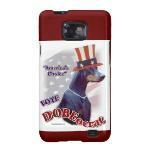 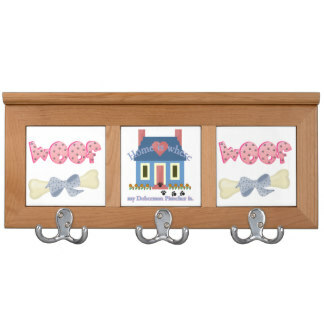 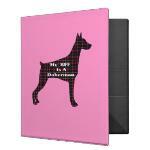 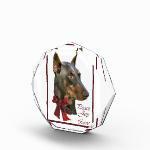 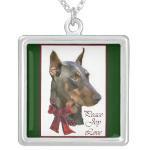 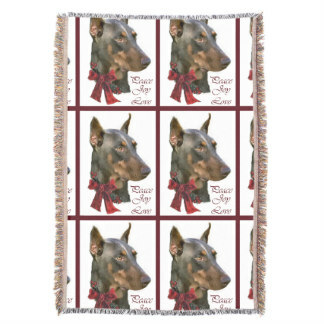 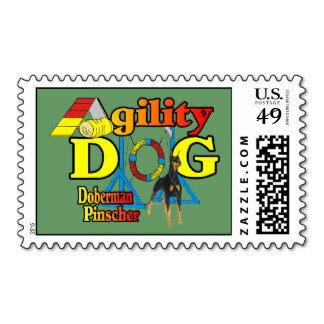 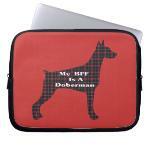 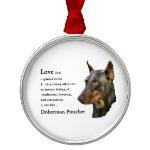 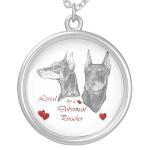 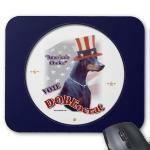 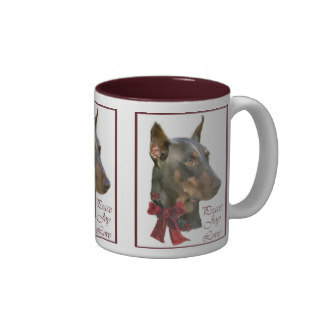 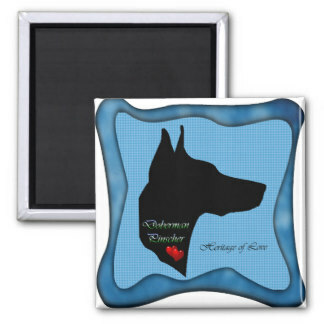 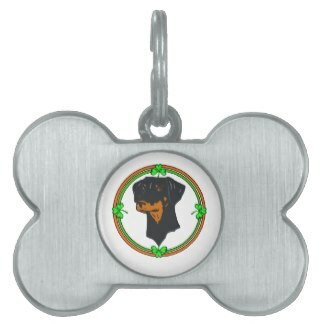 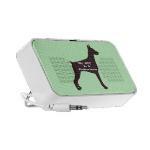 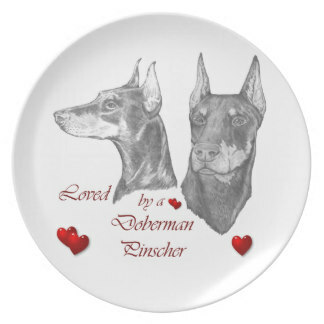 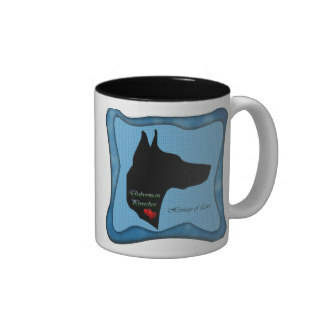 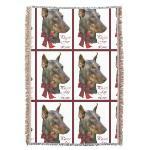 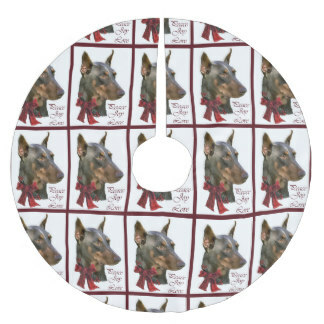 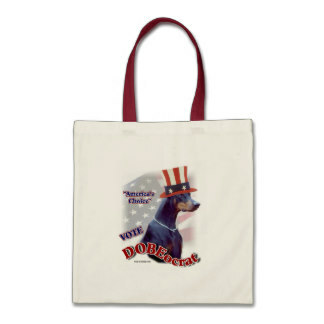 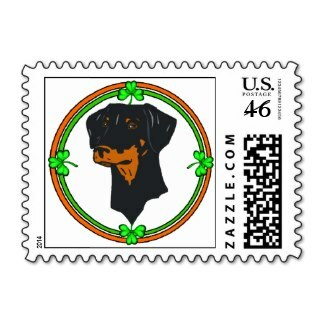 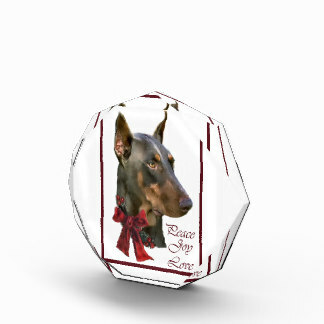 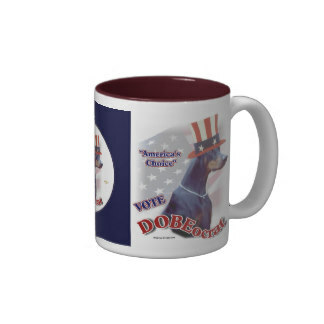 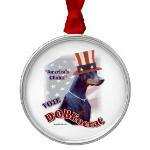 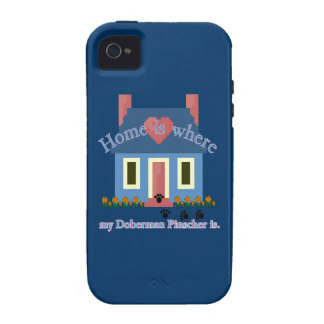 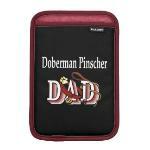 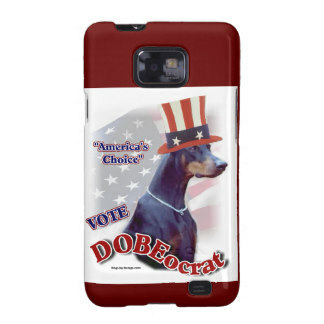 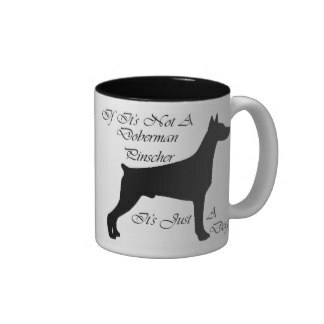 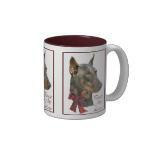 Beautiful art for Dobe owners makes wonderful gift ideas for any special occasion. 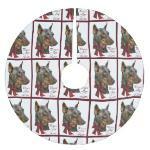 will make you a hit too! 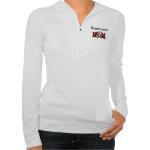 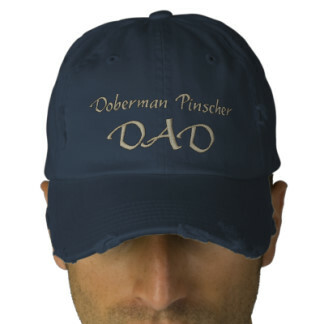 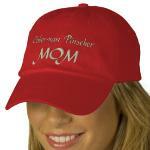 of apparel choices and gift merchandise. 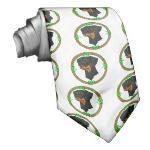 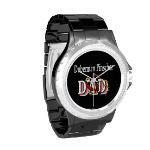 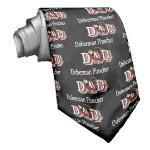 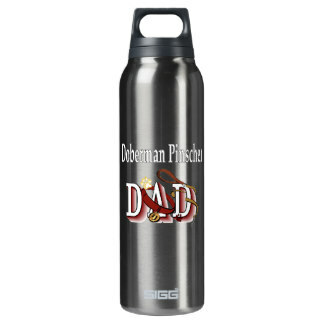 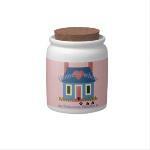 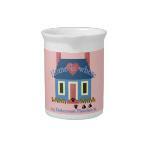 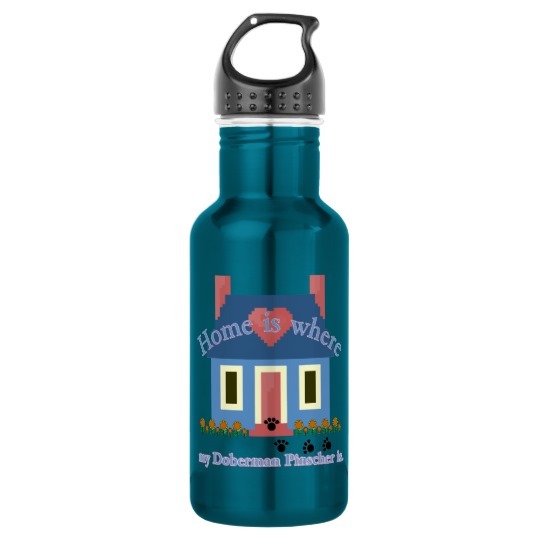 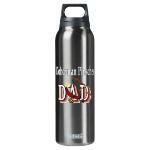 Great gifts for any special occasion. 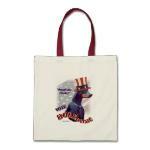 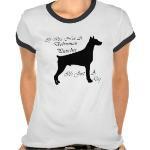 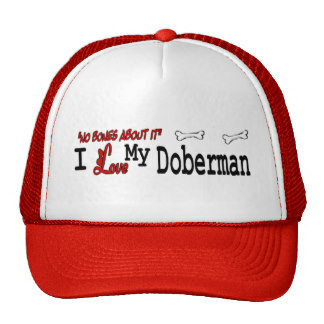 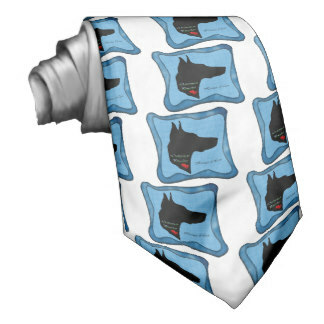 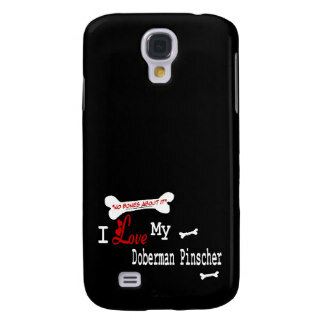 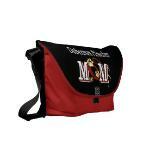 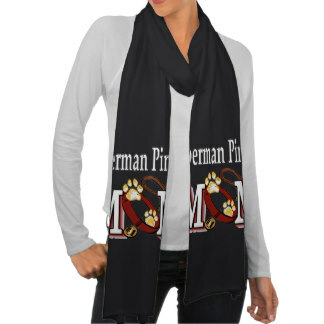 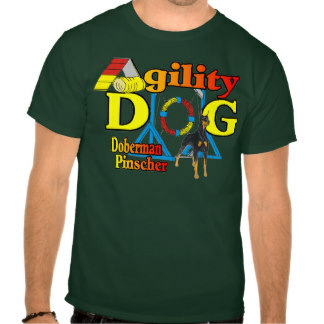 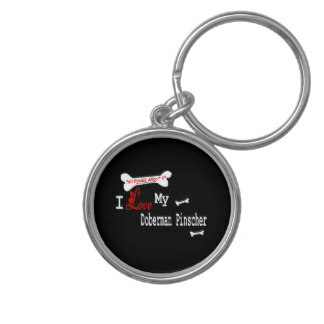 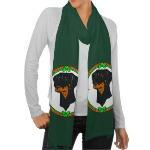 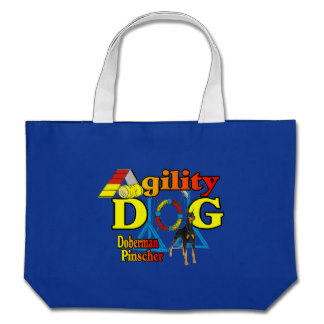 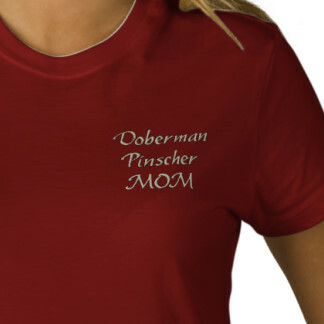 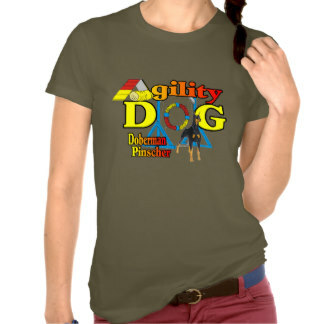 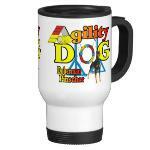 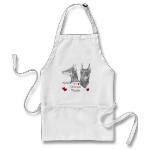 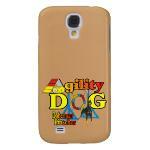 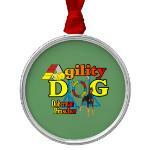 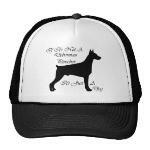 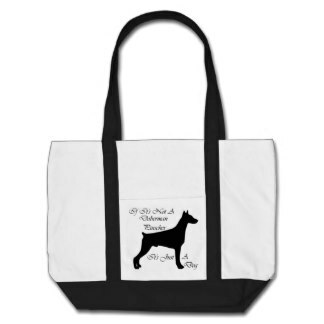 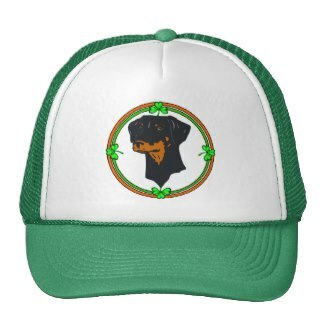 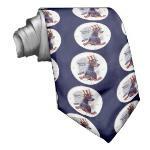 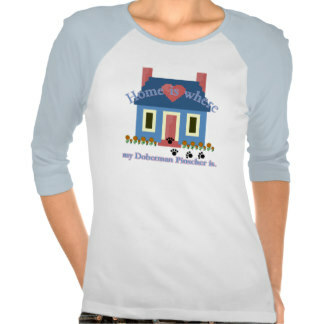 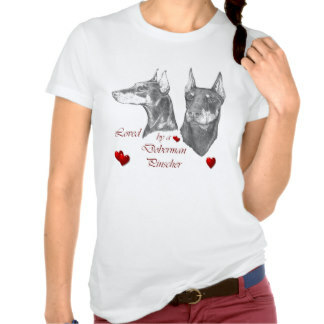 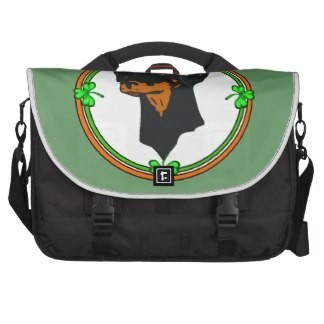 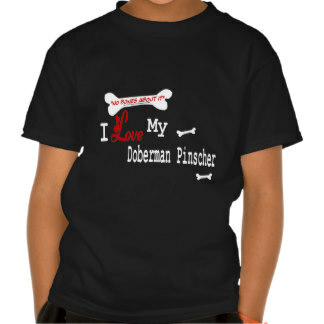 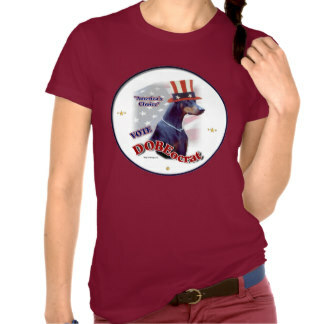 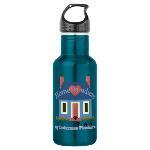 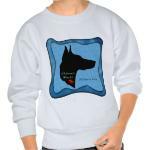 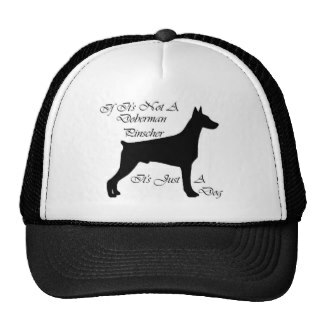 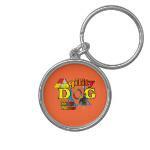 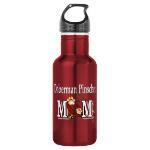 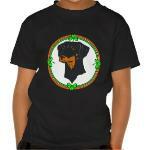 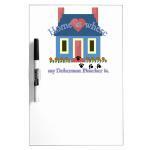 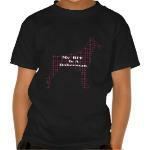 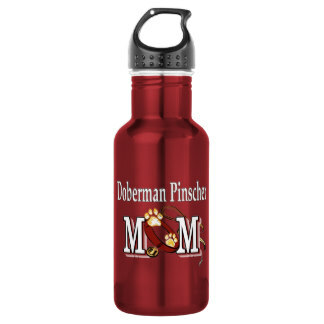 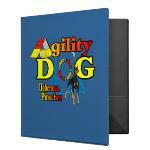 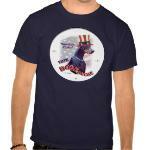 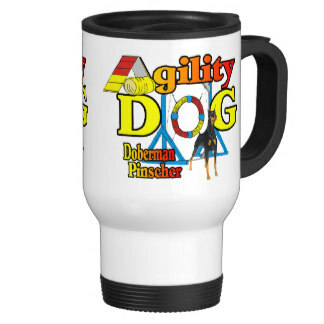 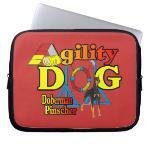 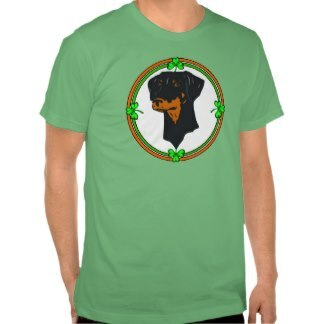 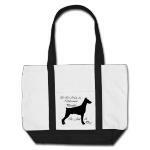 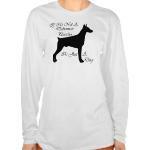 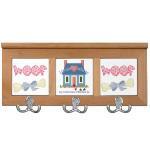 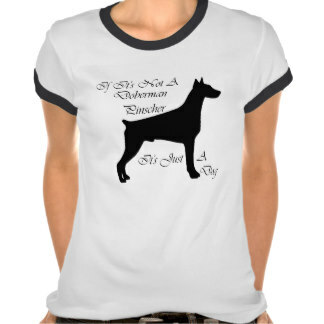 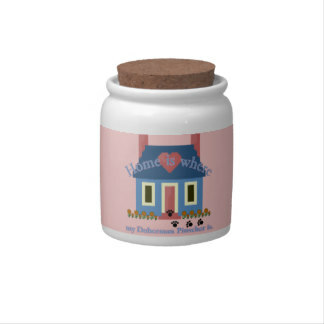 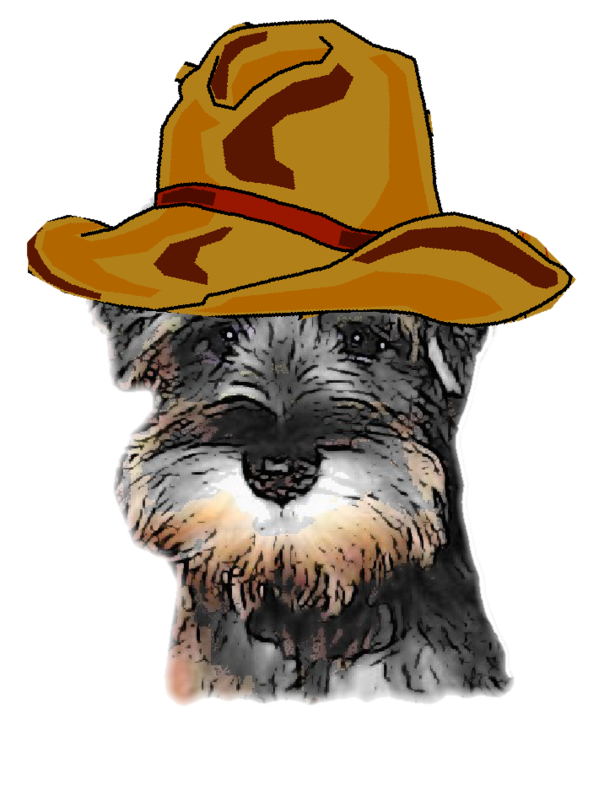 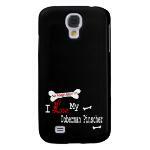 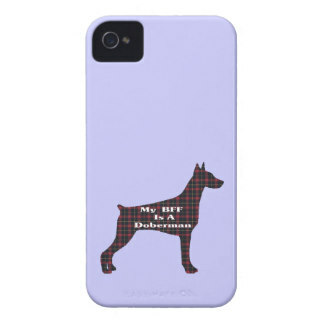 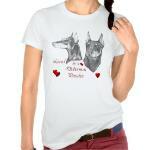 Beautiful art for dog lovers on a wide variety of apparel choices and gift merchandise.